Buzzing companion. Until now, processors from the Haswell generation were only rarely found in 15-inch business laptops. 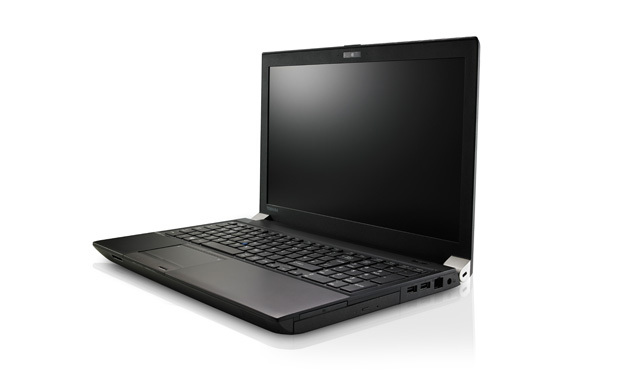 Toshiba rocks the market with its Tecra A50 - and wants to eliminate the precursor's problems at the same time. Rebranded GeForce GT 645M/640M with minimal improvements to power consumption. Can also be based on the slower GK208 chip (only 64 bit memory interface).